When we hear the words vacation ownership, we think of happy families sharing memories together year after year. 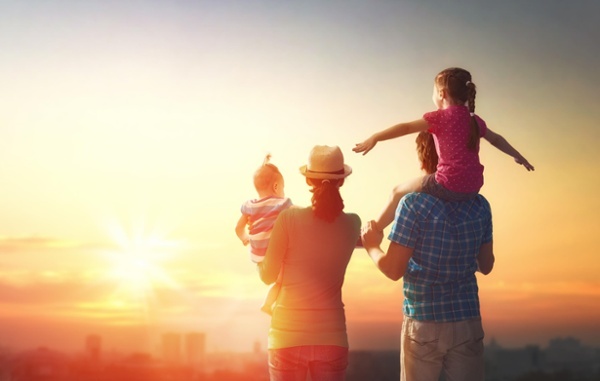 The biggest names in hospitality have been in the timeshare industry for decades, recognizing the opportunity to provide their guests with family-friendly accommodations and long term vacation benefits. If timeshare was a scam, would companies like Disney, Marriott, Hilton and Wyndham ever want to be associated with it? Would they risk their reputations on it? When we think of these brands, we picture images of magic, comfort or quality. These companies have thousands of employees that work tirelessly every single day to ensure guests and owners are well taken care of. They all sell their own versions of timeshare ownership or vacation club membership. They have developed members-only benefits programs, offering discounts and savings on more than just accommodations. It is up to each customer to decide if ownership is right for them, and to plan their vacations in order to get the most out of their timeshare. Value is in the eye of the beholder. There is nothing deceiving about what timeshare resorts stand for or the product they present. While timeshare itself is not a scam, the timeshare industry does seem to attract fraudsters every now and then. We have been in business for over 20 years as a trusted timeshare resale service provider, and have heard our fair share of horror stories from clients falling victim to fraud. For most people, it can be tough navigating the resale market – how can you tell the legitimate timeshare resale companies from the scam artists? How do you know who can really help you exit your timeshare, cancel your timeshare or sell your timeshare? It can be especially confusing when the media and pop culture takes individual cases of fraud and paint a picture of the entire industry. The timeshare industry has come a long way since the days of high-pressure sales tactics and misleading statements from timeshare developers. Vacation ownership clubs and resort developers want a positive reputation and satisfied customers, especially after seeing the long term value in satisfied members. Image is everything and these developers strive to represent value, trust and luxury. Even the resale market has seen legislature passed to regulate what companies can and can’t say to consumers. While these regulations do keep consumers protected and the industry honest, there are always going to be “bad apples” out there. How can you tell the difference between fraud and legitimate companies? For over 20 years we have provide legitimate assistance to timeshare owners looking to sell their properties and have seen many conned in the process. Our owner, Bert Blicher, has received the Lifetime Achievement Award from the American Resort Development Association (ARDA) for his works to impose legislature that protects timeshare consumers. His passion for bringing stability and honesty to the resale market has been instilled across our team and is one of the main reasons why developers refer their owners to us. One of the best places to start when you are researching how to sell your timeshare is by asking your resort or HOA. 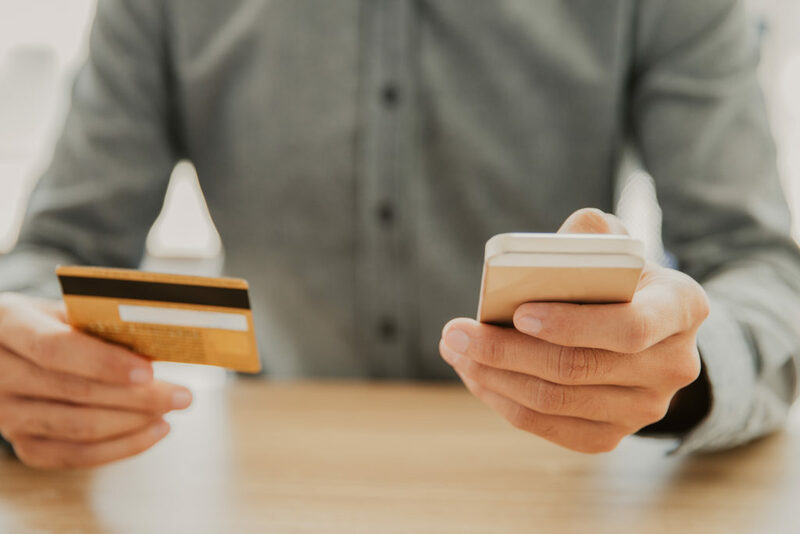 Even if you are behind on your payments, they would rather help you find a legitimate resale service than become a victim of one of these types of timeshare frauds. Keep reading to find out what to watch out for and how to report timeshare scams if you should encounter any. One of the most popular schemes out there is an “out of the blue” call from a company claiming that they have a buyer for your timeshare. While you are still spinning from excitement, they might ask for personal information. They also commonly ask for up-front payments in order for the sale to close. These fees are known as transfer fees, taxes, international transaction fees or any number of other completely fictitious explanations. You might even be so excited about the idea of never paying another annual maintenance fee that you don’t see the red flags here. First of all, a legitimate timeshare resale agency will never reach out to you unsolicited. Unless you have given permission for them to contact you, this is illegal. Additionally, the buyer typically pays for transfer fees and commissions, not the owners selling their timeshares. When you sell your timeshare, you will usually receive 100% of the proceeds. Sometimes there are exceptions here, like if you are behind on your dues or the buyer has negotiated terms ahead of time with you to pay some of the closing fees. These are terms you would have agreed to during negotiations, not unanticipated expenses demanded from you to close. In this day and age, scammers are becoming more and more tech-savvy, even being able to manipulate the phone number that shows up on caller ID. Some Timeshares Only consumers have even been contacted this way, by a representative claiming to be one of our employees. These con artists do their research and represent themselves as employees of established and credible timeshare resale companies. They call the owners of properties listed for sale and make claims described above – saying they have a buyer interested and that they require funds up front to close. We have even had reports of an email address ending in @timesharesonly3.com. Proceed with caution! NEVER pay up-front closing costs or “luxury taxes.” As a general rule of thumb, never give out personal information like your credit card number, social security number or bank account number when someone calls unsolicited. Do your research – make sure the company is legitimate and this person actually works there – then you call them! If anyone contacts you claiming to be with Timeshares Only, we urge you to contact us directly at 1-800-610-2734. These companies are popping up everywhere lately. They are backed by celebrities who have most likely never owned a timeshare and make promises to “get you out,” “cancel your mortgage” or “exit your timeshare” with a 100% money back guarantee. Timeshare ownership is typically a deeded ownership of real property, executed in the form of a signed contract or purchase agreement (like when you buy a house). It is recorded with the county, with a deed in your name. You most likely had a “right of rescission” period when you first purchased (usually around 10 days depending on state laws). Unless there was fraud, if you did not “cancel” or “exit” during that period, the purchase was valid even if you might have changed your mind. These exit companies play on the emotions of regret, financial hardships and changes in life’s circumstances to convince unsuspecting owners that there is no resale market (not true at all) and then get them to part with thousands of dollars. Consumers are told that during this “exit process” they can stop paying their timeshare mortgage and maintenance fees. Unless you receive a satisfaction letter and hear directly from your resort or HOA that your debt is fulfilled, you should never stop paying on your timeshare. The last thing you want is the accumulation of late fees, collections, hits to your credit or worse, foreclosure. It is these exit companies that paint the picture of a dismal resale market and scare timeshare owners into not trusting legitimate companies. Know your options. There is no reason you should be shelling out thousands of dollars when there are reputable companies to market your timeshare for sale or rent and even put cash back in your pocket while waiting for your timeshare to sell. 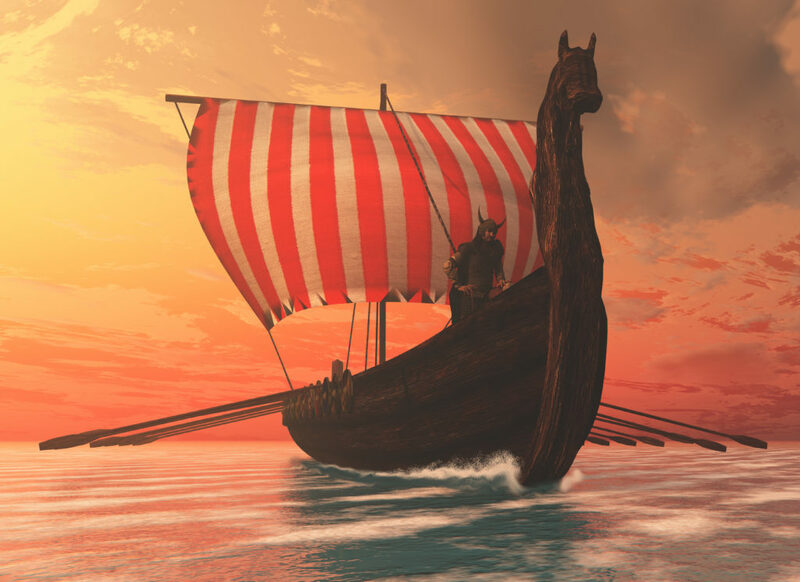 Not to be confused with the cool looking vessels used to transport goods during the Viking Age, we are referring to Viking ship shell companies. Formed without any assets in them, their sole purposes are to intimidate and defraud. Viking ship is an industry term for a shell company formed solely to transfer timeshare ownership to. These “relief companies” usually start by putting ads on the radio claiming to make offers for a timeshare. When you show up to a hotel or meeting room, they use scare tactics and false statistics to show owners that their timeshares are a burden. Then they swoop in and save the day, telling you they are there to help and all you have to do is sign your timeshare over (or pay a fee for their “services”). Most of these con artists take your money and never transfer the timeshare out of your name, resulting in collections and additional expenses to clean up those maintenance dues you stopped paying. By the time you realize it, they are long gone, like a thief in the night, leaving you with the penalties, late fees and in some cases foreclosure. Let’s assume they actually did take the timeshare out of your name (you remember what happens when you assume?) Let’s say they do transfer the deed into their company name. When the maintenance fees come due, they have no intention of doing anything about them. The companies are usually an LLC so no real person can be sued. Even if you can track down a responsible party to prosecute, they are long gone. This type of fraud is responsible for upwards of $8 million in unpaid maintenance fees in the industry, spilling over on to other owners and raising expenses for everyone. Who can I trust to help me sell my timeshare? With all of these scams out there, the first reputable source to trust is your developer. These companies are usually large, publicly traded entities with laws they must follow and shareholders to answer to. They care about their brand, image and reputation. They have taken the time to thoroughly vet industry partners prior to ever forming a relationship or referring their owners to a third party. If you are not interested in owning your timeshare anymore, ask your developer or HOA where you should start. Some companies even have their own in-house programs, like Wyndham Cares, which offers multiple free options for Wyndham owners who no longer want or use their timeshare. There are also additional resources for timeshare owners through the American Resort Development Association (ARDA). This organization was established as a governing authority to regulate developers and protect consumers. ARDA has done this by establishing a strict code-of-ethics all members are required to abide by. Our owner, Bert Blicher, is the former Chairman of ARDA, making it his life’s mission to promote a timeshare resale marketplace filled with integrity and honesty. Finally, if you feel that you have been a part of a scam, contact your local authorities to file a report, reach out to the state attorney general, and file a complaint with the Better Business Bureau. 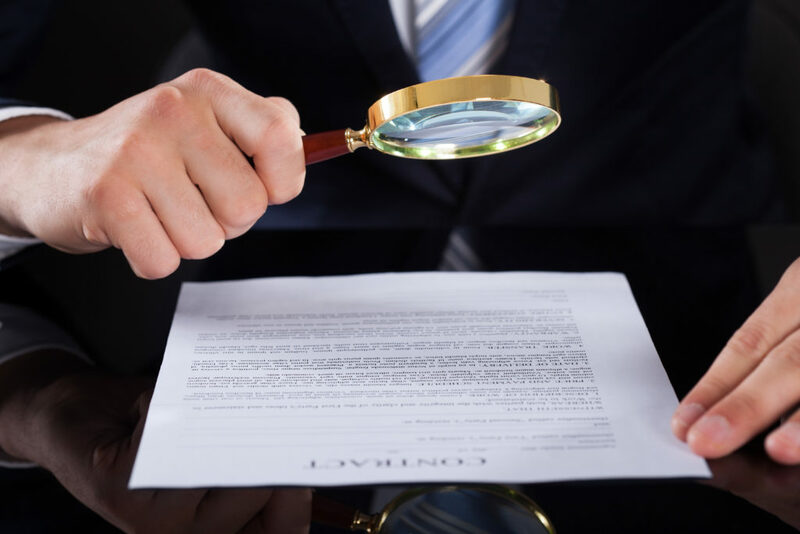 ARDA encourages timeshare owners to be careful and to thoroughly research any company before doing business with them or paying any upfront closing costs. How do I research reputable timeshare resale companies? The first place we recommend you start is your developer. Ask them for a referral or even better, ask them if they have any programs that can help you. Next, visit the American Resort Development Association (ARDA) website. Their strict code of ethics weeds out the bad apples, leaving consumers with a source for research on who to trust and tools to sell your timeshare with confidence. Do I need a timeshare resale broker? When a buyer is interested in purchasing your timeshare property, it is your choice whether to accept, reject, or negotiate the offer. If you’re feeling brave, you can even choose to handle the sale on your own, although most owners prefer not to. We recommend letting a licensed broker facilitate the timeshare resale transaction, handling contracts, deed transfers, and working with reputable title companies to secure monies in escrow for everyone’s protection. We have done our research so you don’t have to, establishing relationships with the most trusted timeshare brokers in the industry. We hear this question all the time! Timeshare ownership over the past couple of decades has moved in the direction of points-based membership, where your deeded interest converts into vacation points you can use within a network of resorts, hotels and more. Being part of a vacation ownership club can provide you with loads of savings on vacation and travel over your lifetime! It comes down to a matter of personal preference and travel style. There are so many clubs out there, some even offering benefits like discounted flights, cruises, car rental, theme park passes and more. Timeshare ownership can be an exciting thing for your entire family.